Welcome to Cape Henlopen Child Nutrition Services! 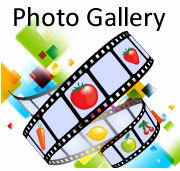 VIEW OUR LIVE DIGITAL MENU BOARDS BY CLICKING THE IMAGES BELOW. I would like to welcome your child to the Cape Henlopen School District and to our breakfast and lunch programs. Since good nutrition is so important for growing bodies and learning minds, we hope to encourage your child to take part in the breakfast and lunch programs in our schools on a regular basis.Menus are posted on our Food and Nutrition website www.capehenlopenschoolmenus.com You can rest assured that each lunch will contain at least one third of the recommended daily allowance of nutrients. We always strive to make the meals enticing and delicious so the students can become food wise as well as book wise. 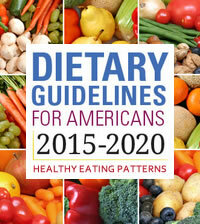 The District currently uses a computer system to account for meal purchases and transactions. Each child is given their own account. This system allows you to pay in advance for meals and other items. 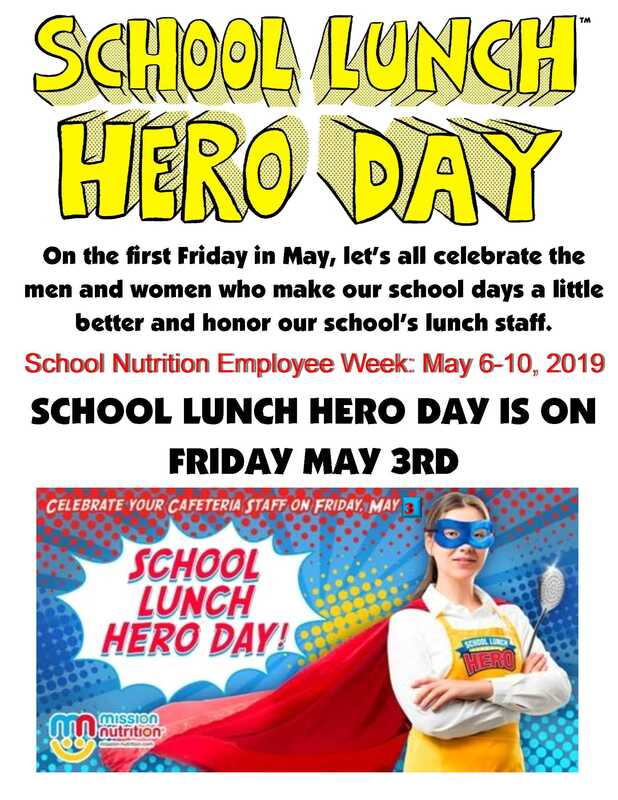 You may send cash or check in an envelope to the homeroom teacher with your child’s first and last name on the envelope, or make online payments with a credit card at https://www.paypams.com Checks should be made out to: Cape Nutrition Services and will serve as your receipt. 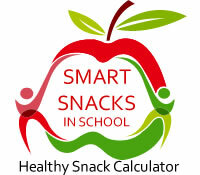 Information on the price of school breakfast and lunch can be found on the Child Nutrition Services webpage. 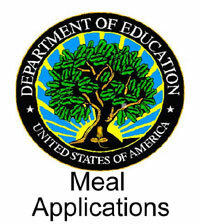 The Cape Henlopen School District processes paper applications for free and reduced meals all year long. 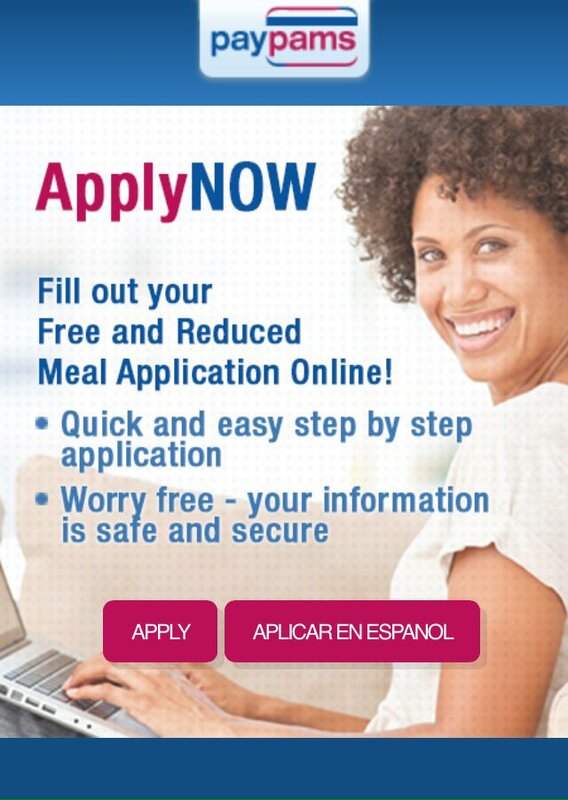 An application must be filled out yearly if you wish to apply for free and reduced priced meals. If the application is approved, your child will receive free or reduced meals for the remainder of the school year. 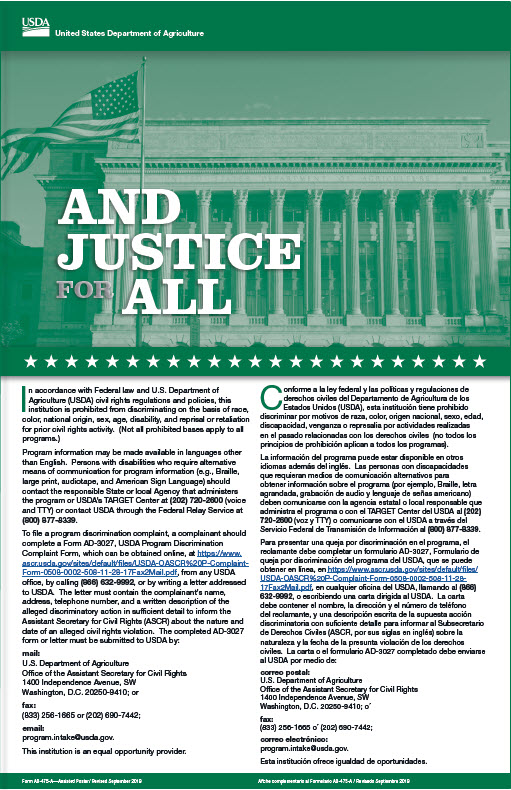 There is no discrimination or overt identification of free or reduced students. 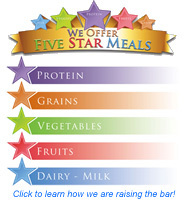 All computer meal transactions are processed the same, so please take advantage of the program if you feel you qualify. We look forward to serving your child and hope their cafeteria memories are always happy and healthy ones.